Strengths. I’m not going to sit here and tell you it is a good thing that shooting guard Allen Crabbe is gone after averaging 18.4 PPG last season. However, Crabbe’s departure opens the door for freshman two guard Jabari Bird, a five-star recruit out of Salesian High School (CA). If things go according to plan, Bird will be on the Pac-12’s All-Freshmen team next March. Providing strength, explosiveness, a high basketball IQ, and the ability to float to open areas on the court and hit from anywhere after doing so, Cal has another legitimate scoring threat to play along senior Justin Cobbs in the backcourt. 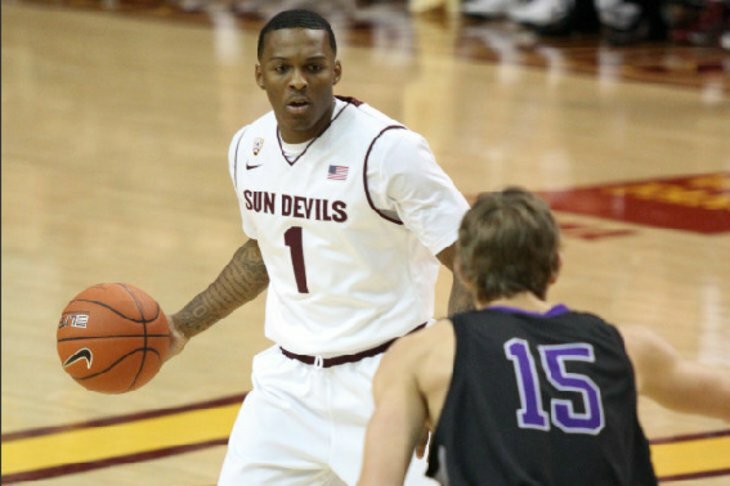 Cobbs became more of a score-first point guard last season, and for the most part, it worked out just fine. If he nears the same type of production, this duo will be a lethal one. Weaknesses. The Golden Bears have potential up front, but it is a very thin group. And this is where they go from an NCAA Tournament lock to the bubble. Richard Solomon and David Kravish are solid players but won’t do anything that jumps off the page, and after that it gets scary. Mike Montgomery will have to go small for the majority of games and desperately needs 7’0″ freshman Kameron Rooks to be ready immediately when the two starters need a break. Non-Conference Tests. California will face five tough opponents in its non-conference schedule, four of which come within a one-week span. It’ll open Feast Week in Lahaina against Arkansas in the first round of the Maui Invitational, then face either Syracuse or Minnesota a day later. Gonzaga highlights the four options for its final game on the Islands before Cal returns home to face UC Irvine, a team projected by most to take the Big West. The final non-conference test will be played December 22 at Creighton. Why is Doug Gottlieb Picking Cal as a Top Ten Team? Now, don’t get me wrong, there is clearly plenty of talent on that roster. Point guard Justin Cobbs returns for his senior year. 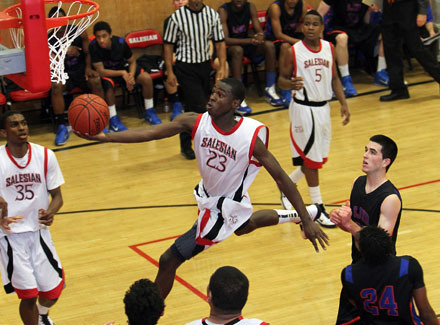 Freshman Jabari Bird is one of the most highly regarded rookie wings in the nation. There’s a pair of returning upperclassman starters up front in Richard Solomon and David Kravish. And there are plenty of other interesting pieces, like versatile sophomore wing Tyrone Wallace, and talented, if oft-injured shooter Ricky Kreklow. And Bird’s not the only freshman expected to make an impact, with Jordan Mathews likely to step right into a big role and seven-footer Kameron Rooks coming along far more quickly than had been previously expected. 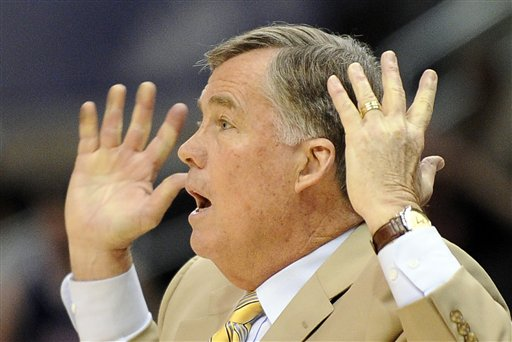 And, perhaps most importantly, head coach Mike Montgomery is a wizard who routinely gets the most out of his teams. But 10th? In the nation? Huh? Now that we are officially in the offseason, it’s time to take a look back and evaluate each team’s 2012-13 performance. Next on our list: California. In 2011-12, the Golden Bears got 27.8 points per game out of Allen Crabbe and Justin Cobbs on a team that featured a pair of veterans who also chipped in with the scoring load. This season everyone knew that the veteran backcourt was going to have to take another step forward, and they did so, upping their combined average to 33.5 PPG despite increased attention from opposing defenses. All the extra attention may have hurt their efficiency somewhat, but credit Cobbs and Crabbe for filling the void. The annual McDonald’s All-America Game was played on Wednesday night, and fresh Arizona commitment Aaron Gordon was named the game’s MVP. Gordon scored 24 points and grabbed eight rebounds to lead the West to a 110-99 victory. Washington signee Nigel Williams-Goss was the West team’s best player off the bench, scoring 10 points and dishing out six assists. Jabari Bird, who is headed to California in the fall, added nine points in just 13 minutes of action. The Huskies still have one available scholarship for next season after Gordon spurned Lorenzo Romar for Arizona. The Husky Haul takes a look at where that extra scholarship should go in this piece. LoRo will likely go the JuCo route, opting for a post player with maturity and experience. Remi Dibo or Octavious Ellis would both be solid options for the Dawgs, a pair of face fours that would add a great scoring punch after the departures of Scott Suggs and Abdul Gaddy. As the article states, if Romar wants to add a player straight out of high school, Lennard Freeman or Junior Etou would likely be the only options. I still find this story ridiculous, but after yesterday’s complaining from Florida Gulf Coast athletic director Ken Kavanagh, USC has backed off the use of the “Dunk City” phrase. Stating that the moniker belongs in Florida, athletic director Pat Haden says that the Trojans are going to create their own cute phrase. Andy Enfield signed a six-year deal with the Trojans on Monday. Keeping it in the Southland, USC officially introduced Andy Enfield as its new head coach on Wednesday. While speaking at the introductory press conference, Pat Haden listed Enfield’s ability to develop talent and his up-tempo style of play as the main reasons he wanted the former FGCU head man so badly. Haden mentioned bringing the Trojans program back to relevance, and resetting the basketball culture from the slow-down style of Kevin O’Neill is of highest priority. Whether you agree with the qualifications of Enfield to become a Pac-12 head coach, there’s no question he has brought excitement back into the SC program. And that’s important, because it was slipping quickly. Also dropping Wednesday was the news out of Berkeley that junior California guard Allen Crabbe will forego his senior season with the Golden Bears to enter this summer’s NBA Draft. The move makes sense, as Crabbe has either been near the top of the league or at it in the scoring category the past two seasons, and he now wants to see how his game will translate at the next level. Crabbe is projected by most to be picked late in the first round. After a great Pac-12 Tournament wrapped up Saturday night, we found out Sunday exactly where all of the conference’s teams will be wrapping up their seasons. Five teams will take part in the Big Dance, three others will compete in the NIT, while four teams (Oregon State, USC, Utah and Washington State) have completed their seasons. We’ll break down everybody’s destination below. UCLA – NCAA, #6 seed in South region, vs. Minnesota, 3/22, 6:57 PM PDT, TruTV – The conference’s regular season champion may or may not have gotten dinged a seed line because of Jordan Adams’ season-ending injury, but either way, the Selection Committee sure didn’t do them any favors. 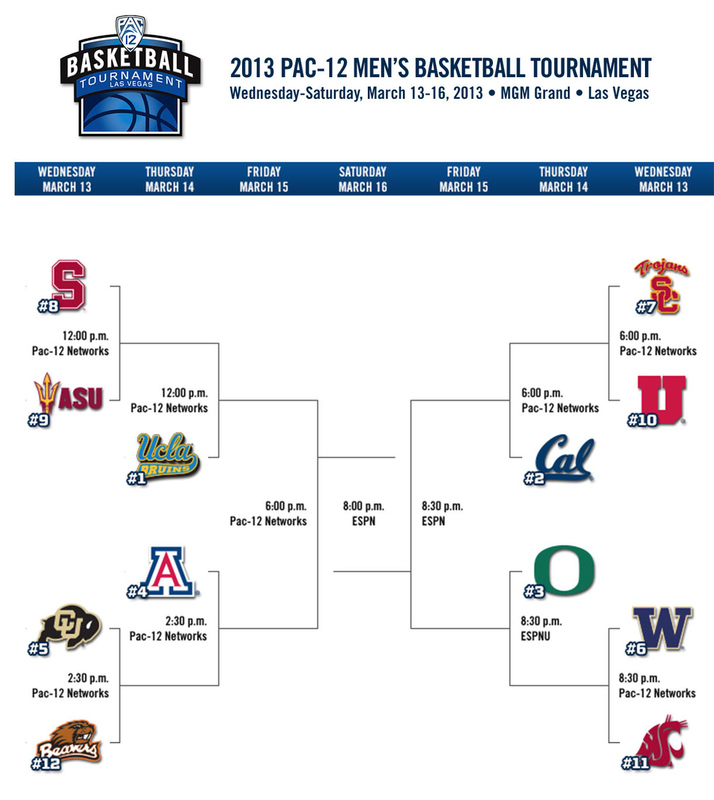 Aside from sending them to Austin, Texas, for their opening round game (the farthest any Pac-12 team has to travel), the Bruins land perhaps the toughest match-up that they could have found at the #11 seed. 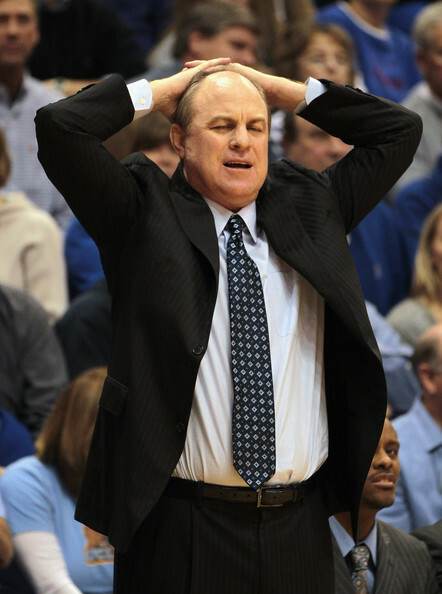 The Golden Gophers are big, athletic and deep, all things that could cause serious trouble for Ben Howland’s team. If instead UCLA had been matched up with either Bucknell, Belmont or the winner of the Saint Mary’s/Middle Tennessee State first-round game, the Bruins would likely be strong favorites to at least make it to Sunday. Instead, UCLA opened a two-point underdog in Las Vegas to the Golden Gophers. With the Pac-12 regular season now two days in the books and with the first Pac-12 Tournament in Las Vegas on the immediate horizon, we’ve got a brief moment in time to look back at the regular season and wrap up all we’ve gone through over the past 10 weeks. And we’ll start that out by doing what every self-respecting college basketball writer is doing about now – handing out some awards. We’ll get to our all-conference teams a bit later today, but for now, let’s get right to it as Parker Baruh, Adam Butler, Andrew Murawa and Connor Pelton compile their votes and their reasoning as we go through all the usual postseason awards. Crabbe was a unanimous selection for this award, earning all four votes.